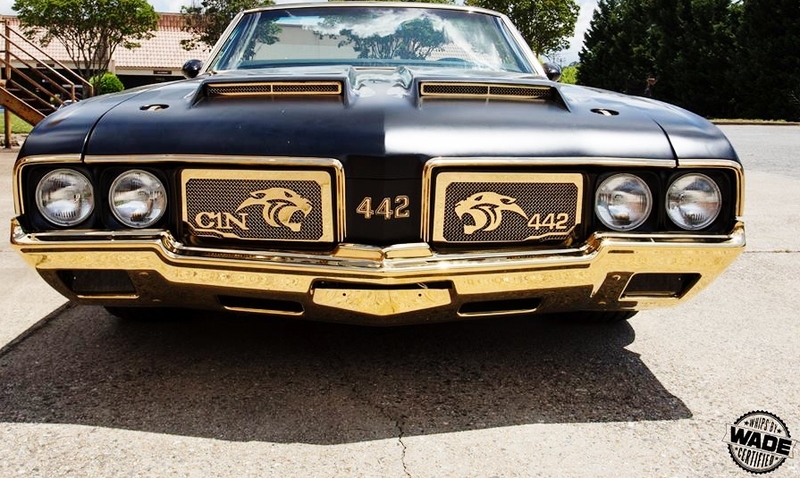 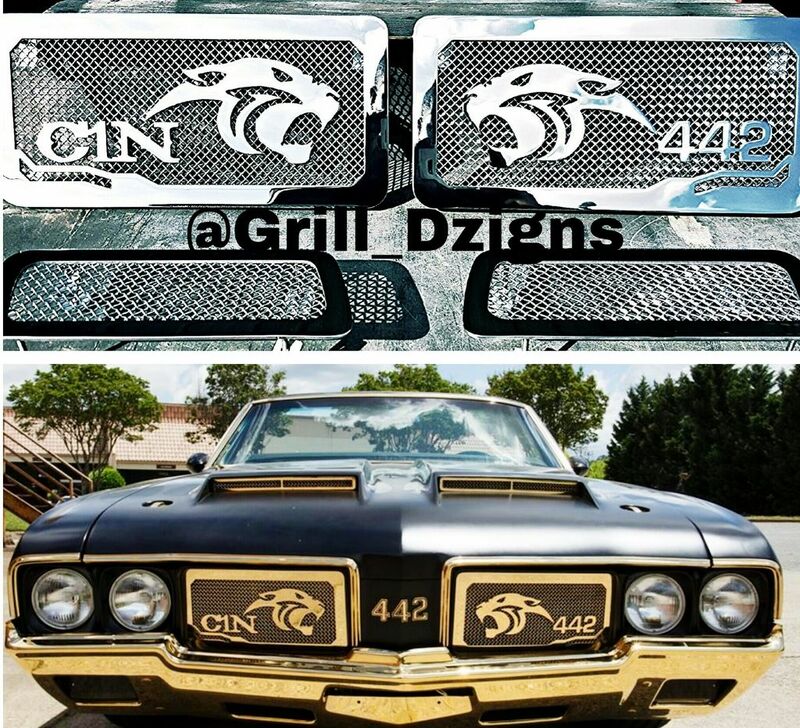 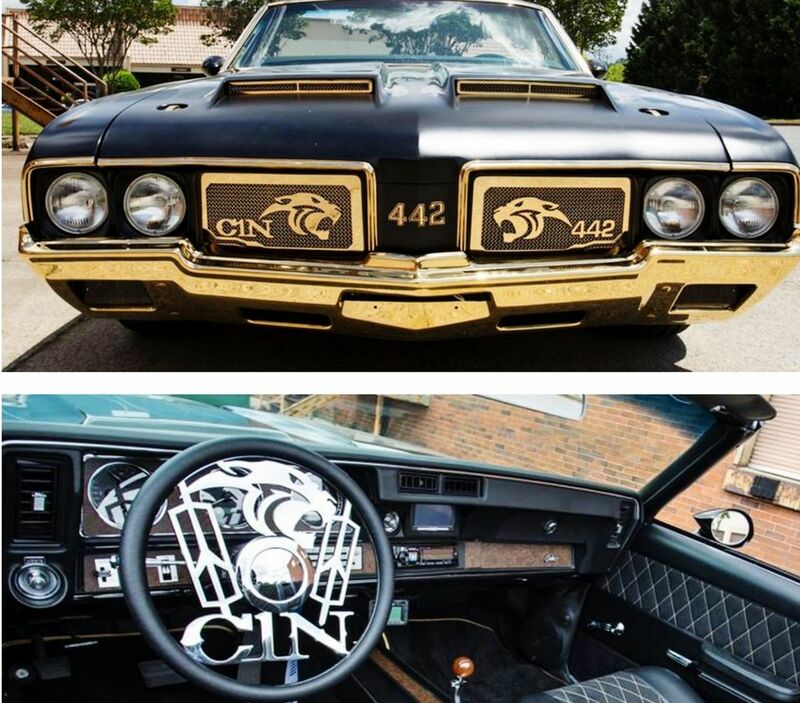 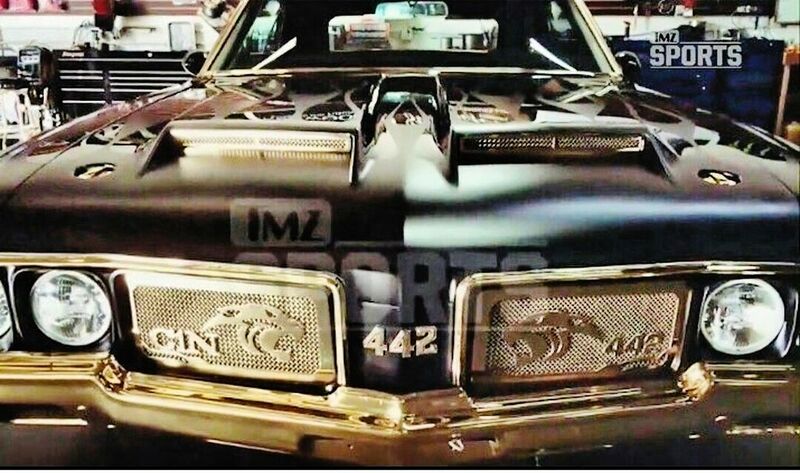 Custom Carolina Panthers 442 Grill! 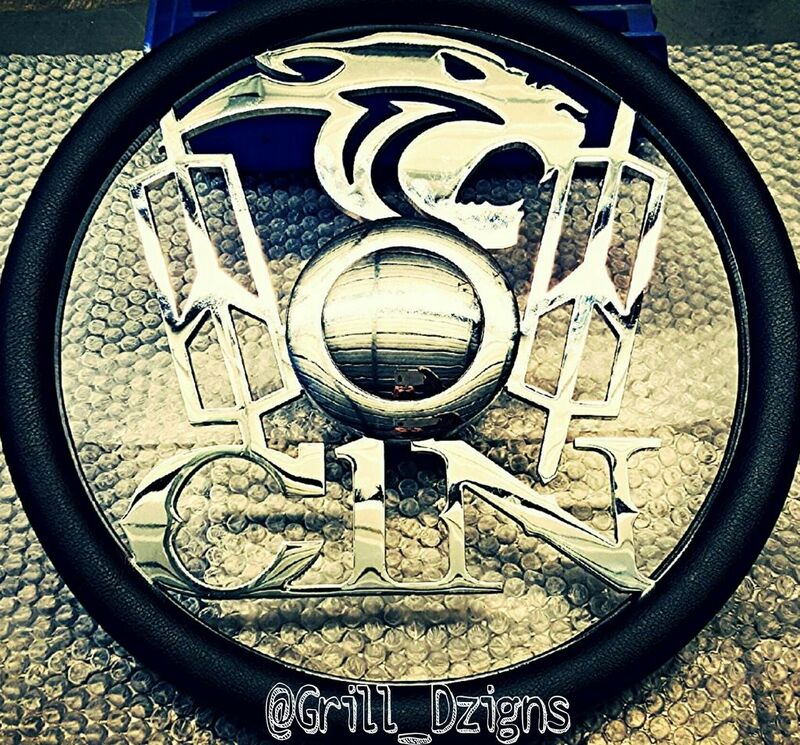 Done Right by GRILL DZIGNS! 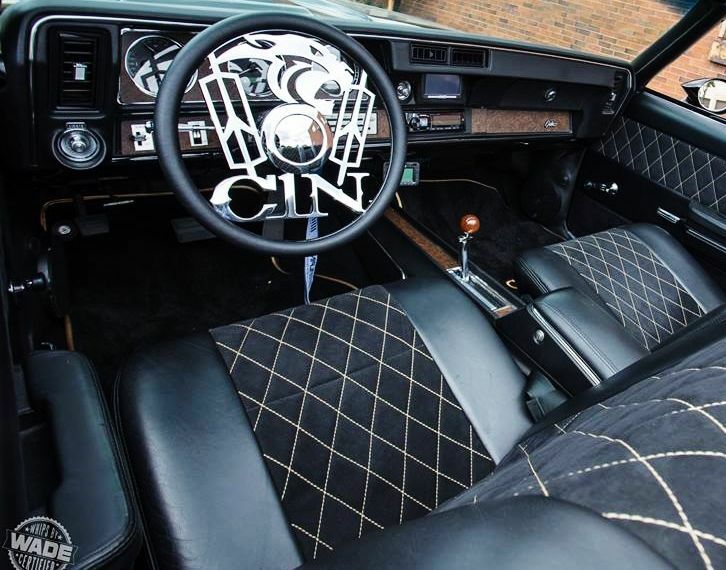 Super Exclusive Steering Wheel Settin off the Interior! 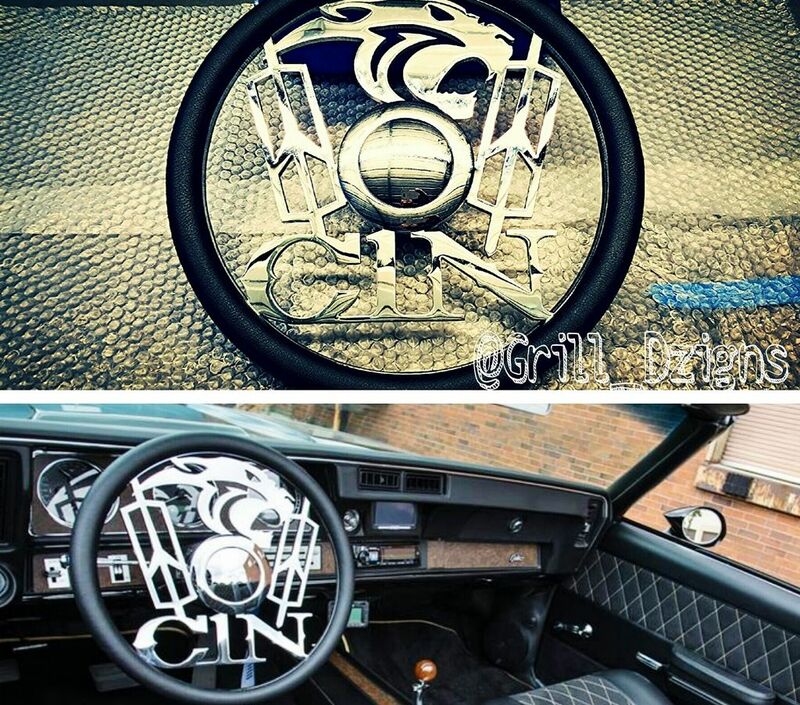 Custom Steering Wheels For LOW Prices! 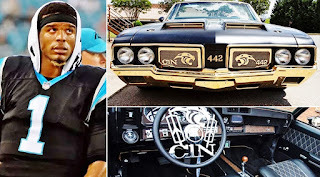 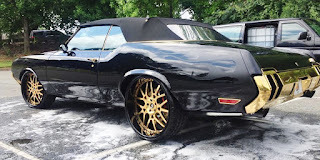 Cam Newton's Custom Grill and Steering Wheel Super Clean! 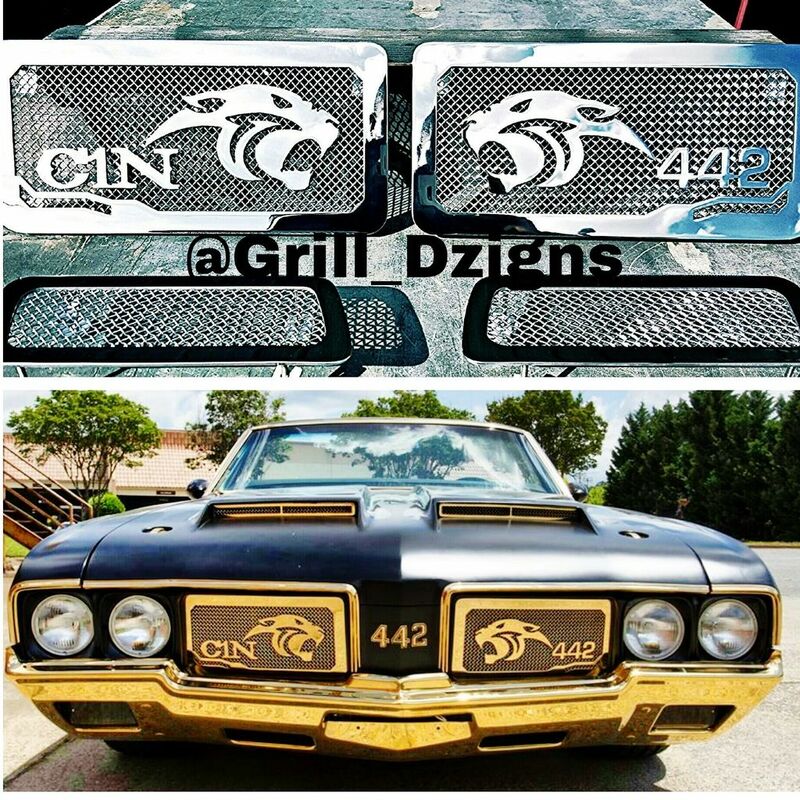 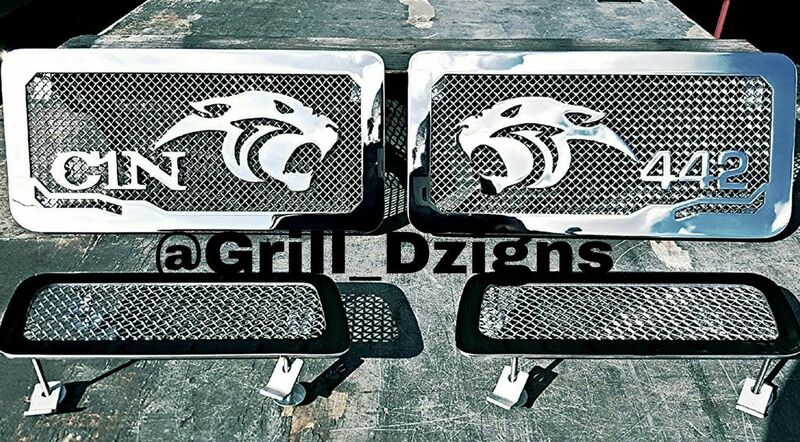 Quality Grilles LOW Prices And Free Shipping! 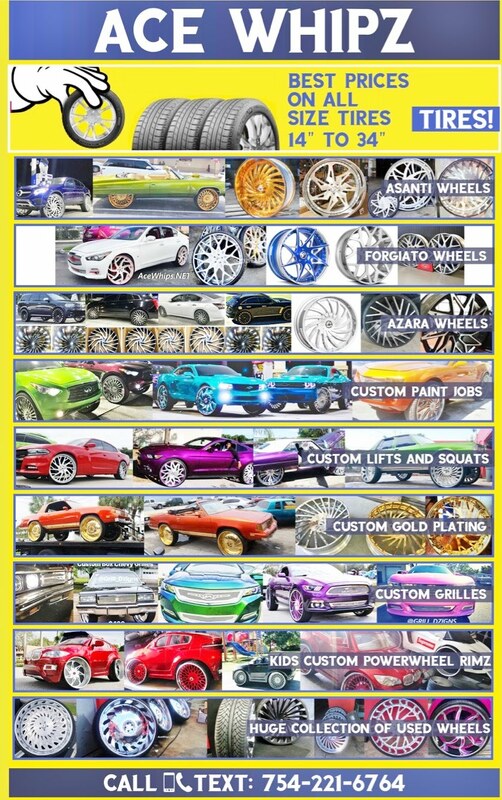 Haitian Pride Cultural Fest Sunday MAY22nd!